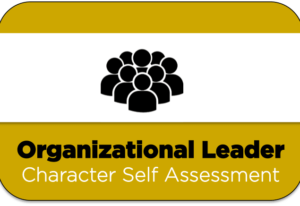 Are you looking for a tool that will help you assess how you lead others? 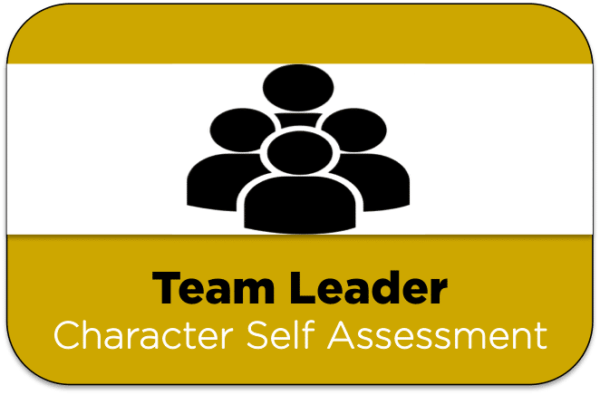 The “Lead My Team Character Self-Assessment” is designed for new and emerging leaders to do just that. 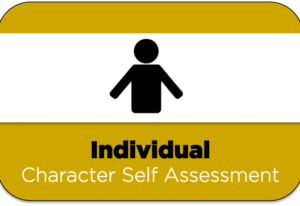 Through thoughtful analysis and application, this tool will allow leaders to perfect self-reflection and ultimately increase self-awareness. This purchase will allow you to download and print the “Lead My Team Character Self-Assessment” via the provided link. You will have access to the file for unlimited downloads for you are your team for 30 days after the purchase date. Contact Dr. Leddin’s team through the About page of this site if you are interested in licensing the assessment, purchasing printed copies, or utilizing a virtual version of the assessment with aggregate data.